Colman set up Collins Mc Nicholas Recruitment & HR Services Group in 1990 and has managed it since then. The company employs 22 people in 5 offices, Galway, Dublin, Cork, Sligo and Athlone. Before that Colman’s career was mostly in HR and in Customer Service. He was the HR Director with Nortel Networks and subsequently became the Marketing Services Director. Previous to that he was Personnel Manager Westinghouse Switchcontrols and Assistant Personnel Manager with Thermo King Europe Ltd. 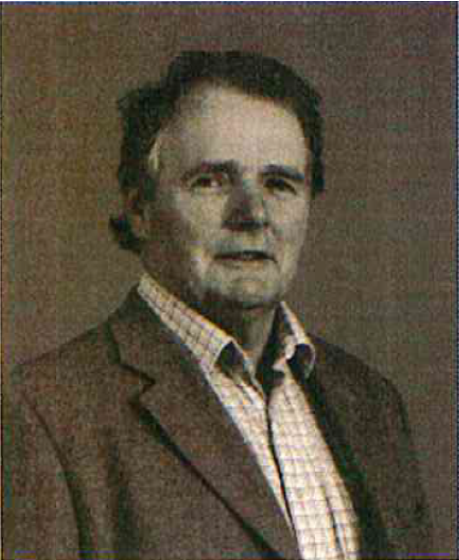 He was also a part time lecturer in Galway RTC (now GMIT).